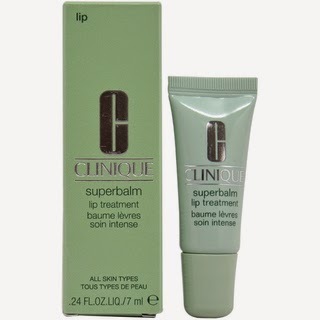 I absolutely hate dry, cracked lips and unfortunately, harsh winter weather is usually the culprit. Winter is upon us which means that our beauty game needs to be taken to the next level. Here is a list of the 5 best lip balms and scrubs to keep your lips looking luscious as you head out. It’s important to exfoliate your lips at least once a week to rid them of any loose skin. 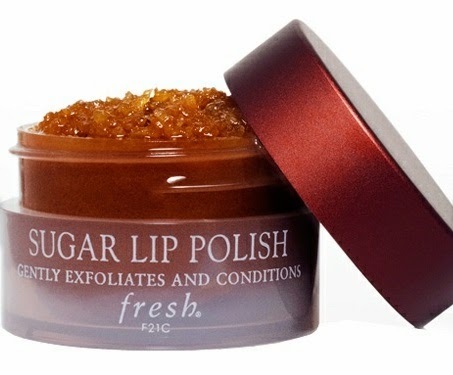 This lip scrub is made with brown sugar crystals to slough away those dry flakes while coating your lips with a tasty mixture of shea butter and jojoba oils. Balms that contain too many chemicals can actually irritate and dry out lips. This one is made with natural ingredients including cocoa seed butter and beeswax that heal chapped skin. And even better, the blueberries and dark chocolate are full of antioxidants to help protect lips from future damage. 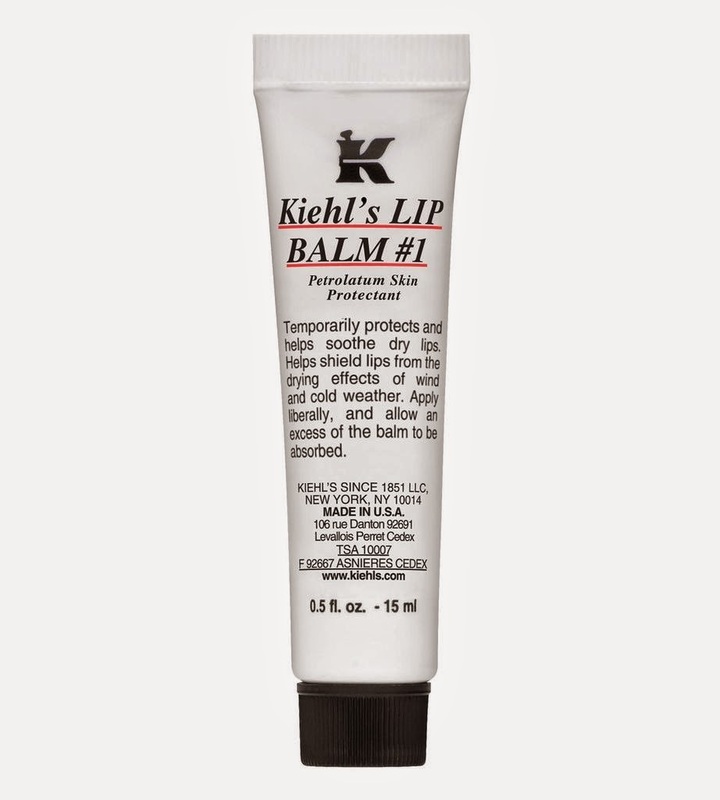 Made with a botanical lipid that acts like skin, this balm easily absorbs into lips. 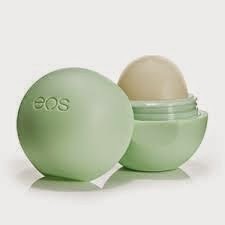 The aloe, lanolin, and vitamins A and E relieve and protect lips from drying. This is a great option for ladies who still want to rock their bright lipstick during these dark winter days. 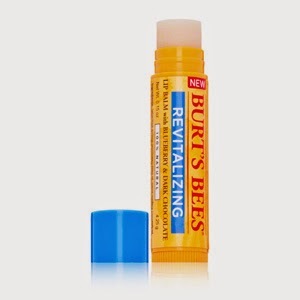 This balm is for those with extra chapped lips that may need more than a little soothing. It goes on like a lipgloss and won’t rub off. Apply before bed and wake up to the softest lips of your life. 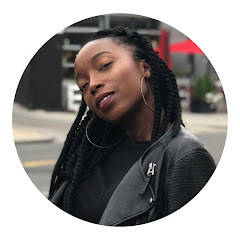 Twist off the cover of this unconventional shaped balm and inside you will find a 95 percent organic blend of shea butter, oils, and vitamin E.
I hope this little guide will help you kiss those chapped lips goodbye! Stay Profashional!